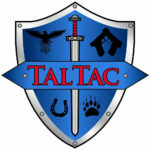 (HolsterVault.com) – TALTAC has announced the release of their line of Comfort Series Hybrid IWB Holsters and Mag Carriers. 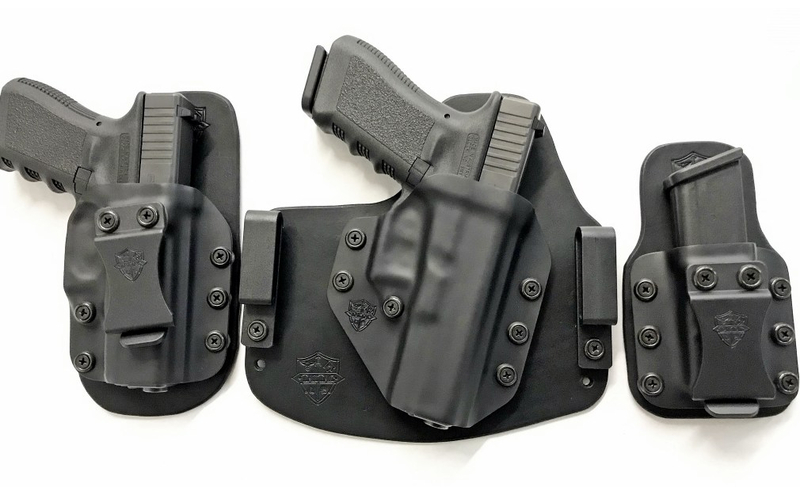 The initial designs in the Comfort Series Inside the Waistband Hybrid Holster line includes the Comfort Tuck Holster, Comfort Series Holster, and Comfort Mag Carrier. 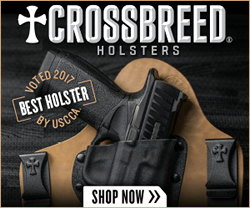 Both holsters and mag carrier are available for a wide selection of firearms! Custom rim shape gives you the ability to perform one-handed slide manipulation for emergency reloads. 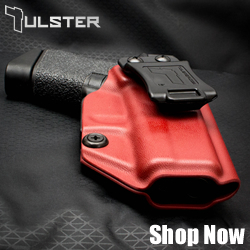 The Comfort Series Holster is hand crafted with a Kydex shell and premium Leather backing. Designed for every day carry, this holster is both comfortable and versatile. The Comfort Series Holster can be carried on your side or appendix carry and can easily be moved to whatever part of your waistline suits you best. This holster is designed to minimize holster collapse for seamless and smooth drawing and holstering. 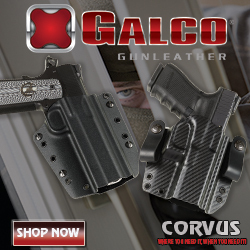 The Comfort Tuck Holster is hand crafted with a Kydex shell and premium Leather backing. You can wear this holster with or without your shirt tucked in and have maximum concealment and minimal printing. 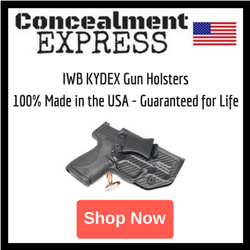 The Comfort Tuck Holster is designed to be carried near the side to rear of your draw hand, 3 to 5 o’clock for right hand draw or 7 to 9 o’clock for left hand draw. Adjustable clips give you the ability to adjust the cant and ride height of your holster. This holster is designed to minimize holster collapse for seamless and smooth drawing and holstering. The Comfort Mag Carrier is hand crafted with a Kydex shell and premium Leather backing. The proprietary design gives you the most comfortable and versatile every day carry spare Mag Carrier you could ever own. The compact and comfortable design allows you to carry this Mag carrier wherever you prefer along the waistline. This mag carrier is designed to minimize holster collapse for seamless and smooth drawing and holstering.